Could SoCal Gas Have Prevented the Porter Ranch Gas Leak? The continuing gas leak that's moving thousands of families out of their homes is an ecological disaster of national proportion. It constitutes 21% of the state's methane emissions and 2.3% of its entire carbon footprint—all from one hole in the ground. Now it turns out that the Southern California Gas Company removed a safety valve that could have stopped the leaking from pipes it knew were not just decades old but likely to have been corroded. Also on the program, California voters may be asked for their opinions on unlimited campaign spending in federal elections. 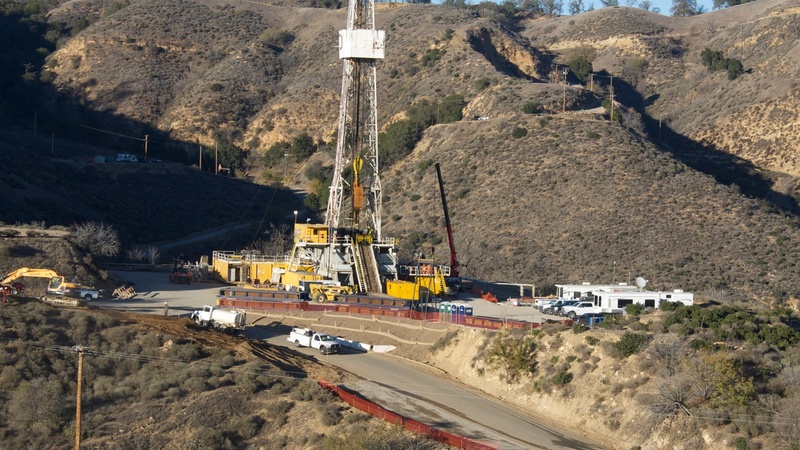 Could the Gas Leak at Porter Ranch Have Been Prevented?